It is the penultimate day of the HEXUS Epic Giveaway! 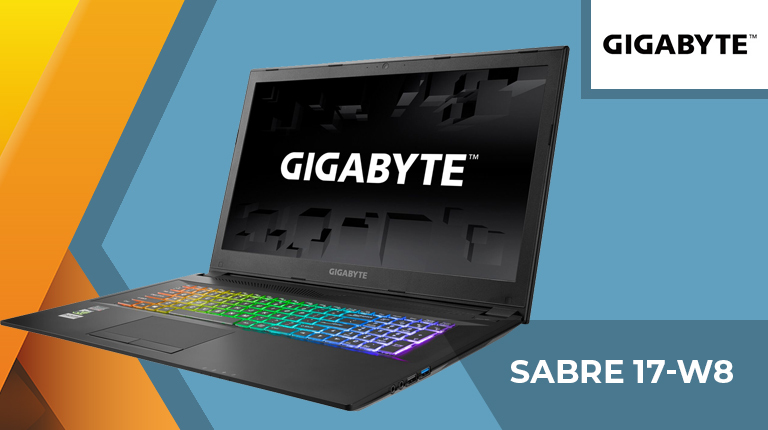 On Day 32, our prize is a Gigabyte Sabre 17-W8 gaming laptop complete with 17.3in full-HD display, Intel Core i7-8750H processor, and Nvidia GeForce GTX 1060 graphics! The competition winner will be picked at random from all eligible entries that arrive by 09:00 London time on the closing date, January 17, 2019. The prize is a Gigabyte Sabre 17-W8 gaming laptop. This really fall under the ‘just what the doctor ordered’ category. I'd love to replace my hated Lenovo Y70-70.